The advancement of wearable technology is something that has surprised almost everyone of the past few years. But what exactly is wearable tech and how can it benefit your business? If you asked anyone what’s going to be the biggest trend in technology 20 years from now, they probably wouldn’t really think of wearable tech, but it’s something that is on the up in terms of popularity and advancement over the past few years. Technology is constantly changing as new developments are made, and although wearable tech is relatively new when it comes to consumerism, it is becoming vastly popular. A decade ago, almost nobody would predict that a million people would be buying a watch that not just tells the time, but reads your text messages, checks the weather and tracks your workouts, too. But it’s exactly what happened and wearable tech is going nowhere fast. Wearable technologies are the largest and most impactful innovation in technology since the smartphone. Devices such as fitness trackers, smartwatches and virtual reality offer significant opportunities for savvy business who are looking to be bang on trend over the next few years. Wearable technology is all about the tech gadgets that we wear and buy. 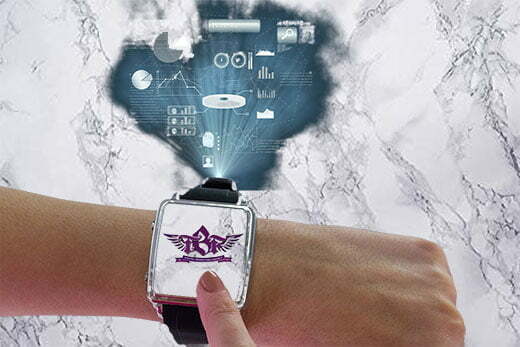 Wearable tech is a new strand of technology that is more about being connected, whether that’s to a phone, Wi-Fi network or home centred devices like Alexa or Google Home. Wearable technology has tremendous potential. Over the past few years this potential was promised by smartwatches, medical devices and virtual reality headsets, but for a long time the products did not live up to the hype. One thing piece of wearable tech that you might be familiar with are fitness trackers, which were one of the first wearable tech products to become so popular because they were simpler to develop and use. Now, advances in technology are finally allowing the creation of products to match up with the ideas, meaning that wearable tech is becoming better quality and easier to access by everyone. The current generation of wearable devices comes with longer battery life, increased functionality and new metrics meaning a better overall user experience. Wearable tech is starting to move beyond beyond just the fitness tracker and Apple Watch ‘wristband’ products and into smart jewellery, clothing, tattoos and even implantable tech. Wearable tech is the newest trend and it seems to be here to stay. Market experts predict that the industry will reach $53 billion in 2019 – more than ten times its size in 2014 when it was at its beginning. When smartphones arrived, they brought two major benefits to marketers. Firstly, the ability to be with the consumer at (almost) all times, rather than being limited to when they were at a computer or in front of the TV; and secondly, access to a much greater amount of data. Both of these are likely to be enhanced or superseded by wearable technologies, which can track a lot more of your habits and personal data. The data provided by wearables will most likely be providing data analysts with a lot more specific location, personal preference and behaviour information that marketers are used to handling. But it is also proposed that it will also add entirely new types of information: for example, virtual reality glasses may be able to track eye movement to gauge what sorts of adverts or messages attract attention for certain demographics. It is hoped that the next generation of health trackers will even monitor blood pressure and sweat in addition to heart rate and activity. “Neuromarketing” promises to combine all this information into a cohesive whole, so that devices will know what their users need before the users consciously do. For marketers and businesses, wearable tech is going to pose the challenge of how to understand all this additional information and to integrate it into campaigns in a way that is meaningful and effective to consumers. But for those who succeed, there is bound to be amazing opportunities. For example, if a customer has just achieved a personal best during their workout, you could provide a message congratulating them and offer a related coupon. A customer who is sleeping badly could be offered a discount for a mattress, while meditation apps could be suggested for someone who is chronically stressed. This type of marketing, based on personal needs and desires is a great way to build up a caring brand reputation and a great relationship between you and the customer. Wearables will not only change when we receive marketing messages. After all, virtual reality and augmented reality devices will naturally work best with video content. 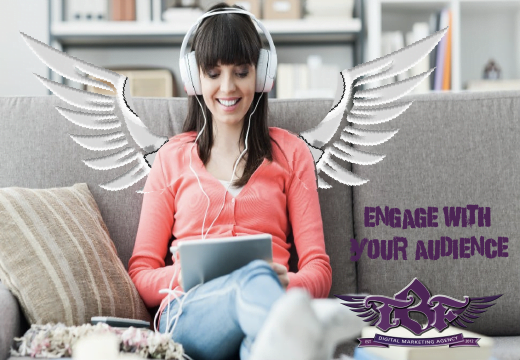 Audio content is likely to become more popular in the form of reviews or podcasts, and with voice commands becoming the norm as we can see in tech everywhere at the moment, so users are going to expect their brands to reply in the same way. Although images and text will also remain important in brand marketing, marketers will need to ensure notifications display correctly on the reduced screen sizes. As we increasingly link digital messages to physical situations, the distinction between online and offline is starting to become increasingly blurred. Because of this, marketers and businesses are going to have to target situations rather than just general marketing campaigns when it comes to wearable tech. As we all know with technology, it changed so rapidly it can seem safer to wait on the sidelines and see what sticks before taking action. However, today there are around 400 million wearable devices, and that number is set to double over the next four years. Businesses are not going to be in a position to sit on the fence for much longer. Our opinion here at Team TBF? 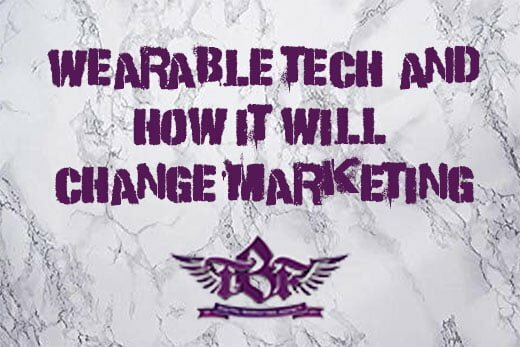 We would say to strike while the iron is hot when it comes to wearable tech, and to start incorporating it into your marketing strategy over the coming months before it becomes standard practise. Not sure where to start? 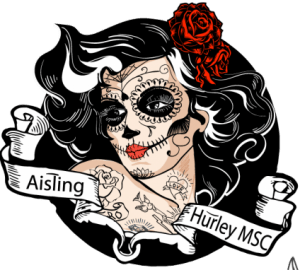 Email us at info@thebusinessfairy.ie for more information about how we can help you to create marketing content and campaigns for various wearable tech products, whether its video, audio, visuals or text, we’re the best solution for tackling this new marketing trend!